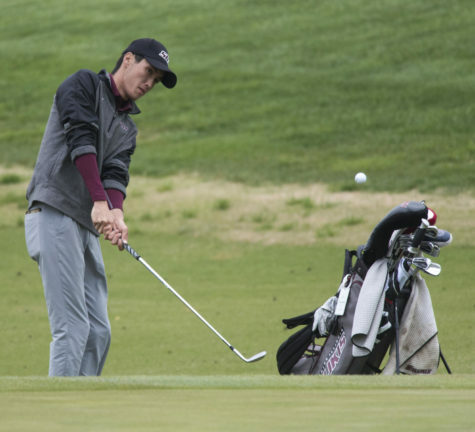 Instead of pouting about a disappointing 2013-2014 season, the SIU men’s golf team got to work. 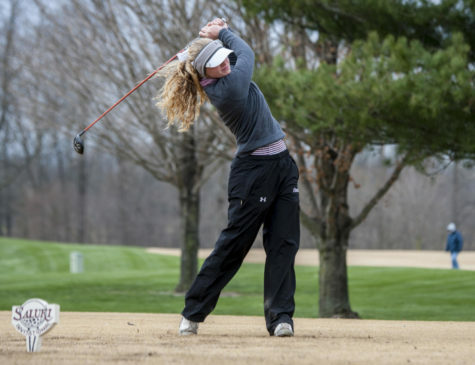 When collegiate play ended in May, many SIU golfers kept their seasons alive by playing in a number of high profile amateur tournaments. 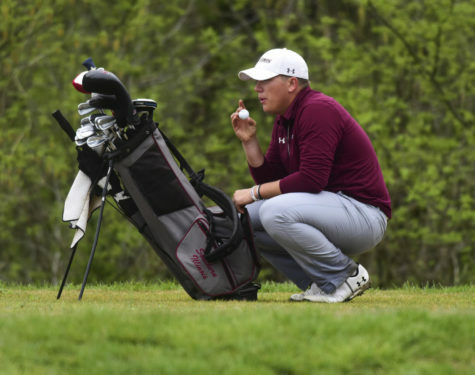 Junior Drew Novara played in tournaments across the state with other Saluki golfers. He said most of his teammates also participated in various events to ready themselves for the season. 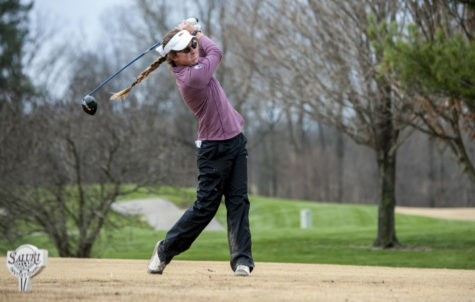 Novara was among the most active players, competing in nearly 20 tournaments, winning five of them, and qualifying for the USGA National Tournament. He said playing these tournaments against other good amateurs could only help. Senior Andrew Mitchell was also invited to the USGA National by winning the qualifier in Bloomington. 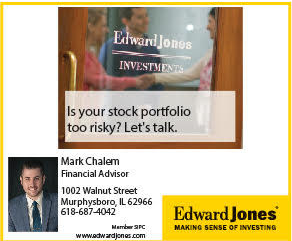 He said the added practice would especially help as the team faces a tough schedule in the spring, which includes visits to The Ohio State University, the University of Louisville and Purdue University. Senior Steve Souchek had a successful summer on the amateur circuit. He competed in the final Public Links Tournament, a yearly open tournament for all golfers who do not belong to a country club. 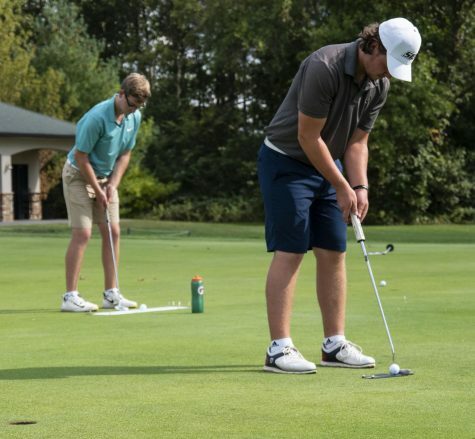 He said extra swings in practice help any golfer while nothing beats the competition of tournament play. Not only will the added play help Souchek on the course, he said it will also help with his relationship with Fetcho. 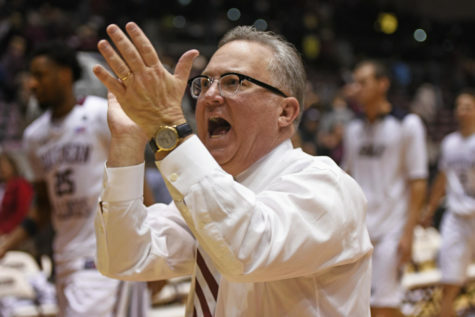 With 18-year Saluki coach Leroy Newton retiring in May, head coach Justin Fetcho inherits a team that had its effort in practice questioned by Newton last season. That does not seem to be the case this season as nearly every golfer on the team played in at least a handful of tournaments. 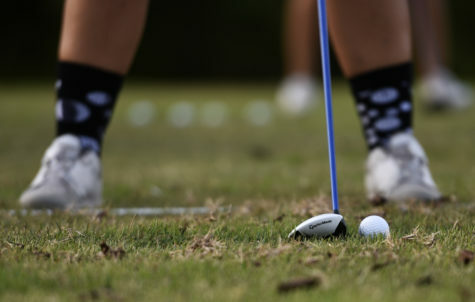 Fetcho, a former golfer at the University of South Florida, said playing summer golf is very important for regular season success. Souchek, Novara and Mitchell played in the majority of tournaments last season under Newton. Fetcho, though, says it is an open competition for the five spots in the lineup, but practicing over the summer goes a long way towards consistent play. 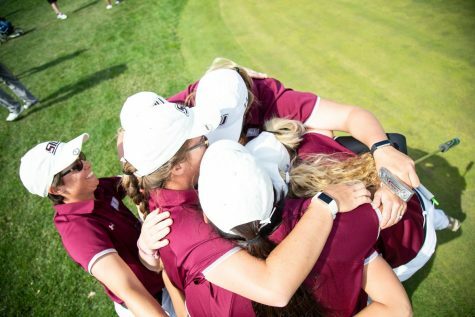 The team tees up its fall season Sept. 8 at the Derek Dolenc Invitational at Southern Illinois University Edwardsville. 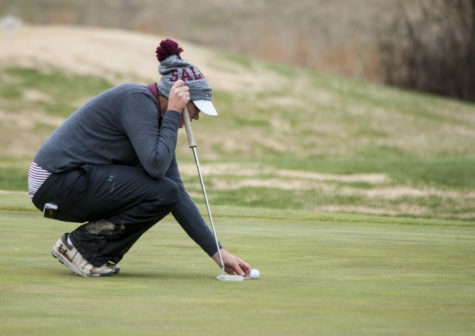 The Salukis struggled at the same tournament last year, finishing in 9th place in the field of 12. 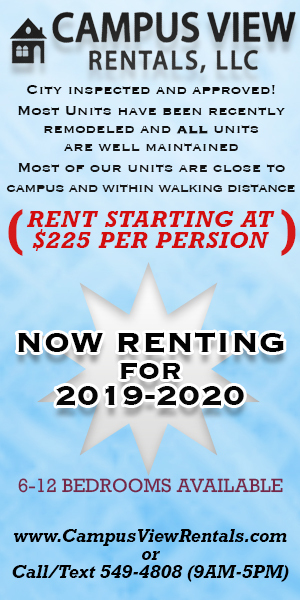 Tyler Davis can be reached at [email protected], on Twitter @TDavis_DE or at 536-3311 ext. 269.